Trolleys crawling up steep roller coaster hills…. Simply live your dream , reach for it, make it real in this place of possibilities…. 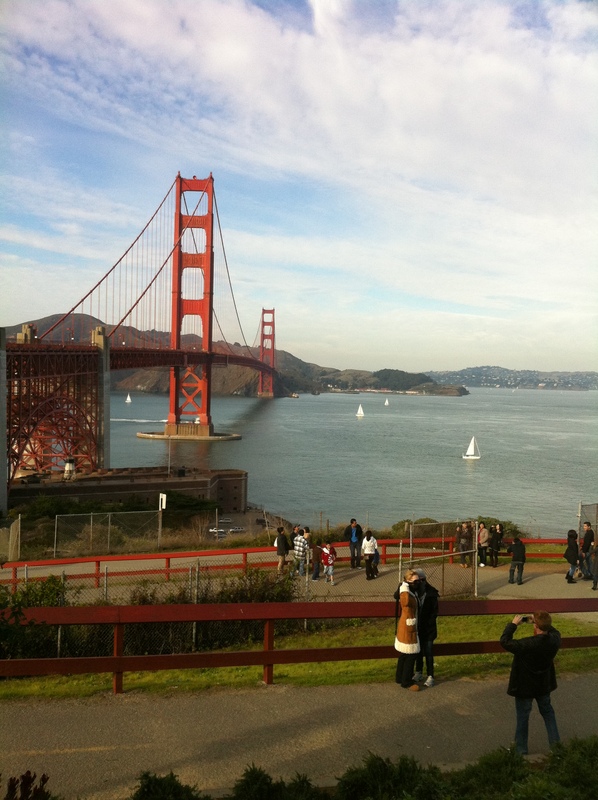 It is a place I found me….I found home….I found San Francisco…. Thank you, David. Coming from you, means a lot. So great to land in a city that speaks to you! Thanks for your comments. I love this city! Hello Jon-paul. How are you? That’s a great picture you took! Sounds like you’re in the best place for you. Thanks for taking some time to visit my blog. Thanks, Andy! Love this place. Enjoy the potluck! You’re making me homesick with this one, JP. Such an incredible place. But the commute from HMB to UCSF, the cost of living. All got to be too much. Nicely expressed poem. Your poem today just brought back those, JP… LOVELY!! Fantastic words and a stunning photograph! I’ve been to SF a couple of times, never on pleasure but for business so I’ve never really been blessed to see its more relaxed side and charming vistas, thanks for read on what i’ve misse!. What a great poem! I suddenly feel like I’ve been visiting San Francisco. What a lovely picture painted of the place! Now, just who wouldn’t want to be there? Sorry for missing it, the regret is at the corner of my mind always, I am glad that I remember to find this one.